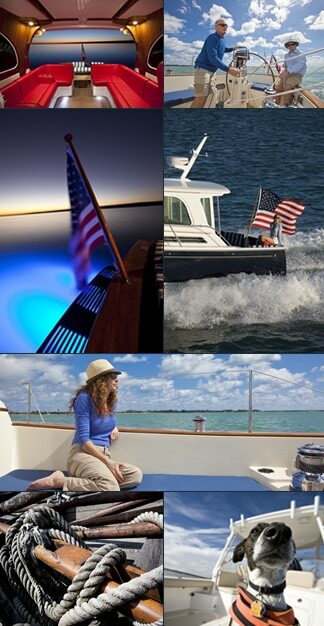 Latitude Yacht Brokerage | Visit Latitude in Boston at the New England Boat Show! Visit Latitude in Boston at the New England Boat Show! New England’s premier winter boating event is held at the state of the art Boston Convention & Exhibition Center (BCEC). The New England Boat Show has grown into the Northeast’s largest Boat Show, attracting thousands from the New England Seaboard.